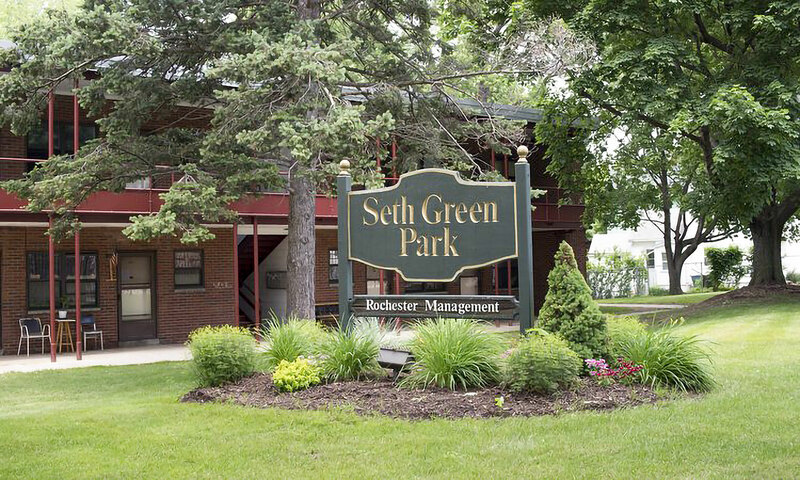 Seth Green Park | Rochester Management Inc.
You will love urban living in a scenic park like setting. 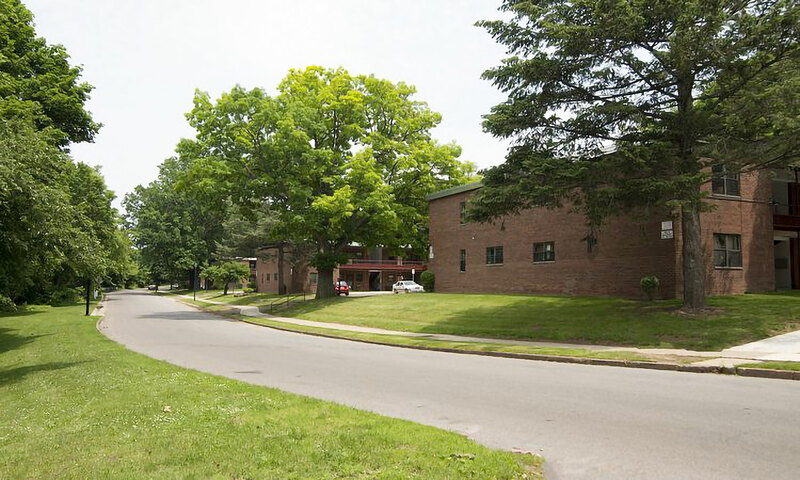 Seth Green Park is located next to the Genesee River. 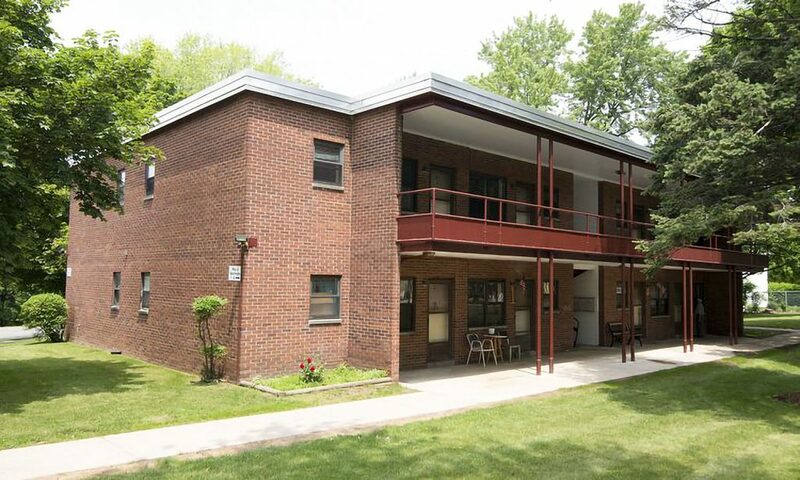 Relax on your balcony or patio and enjoy your surroundings. 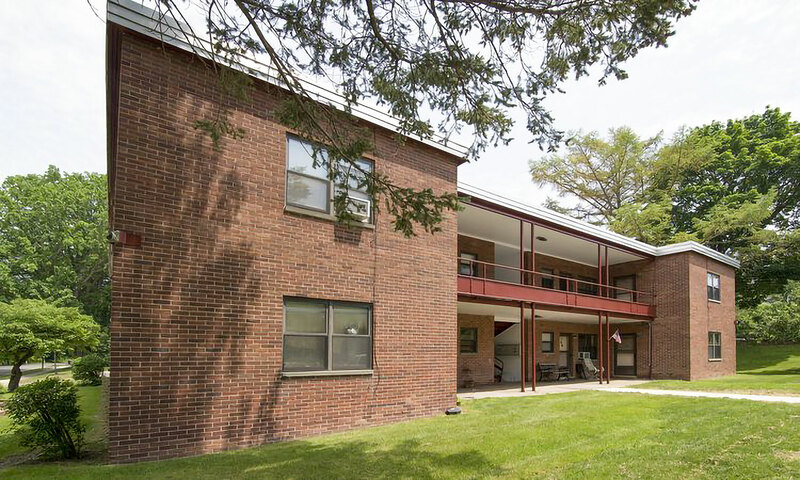 Exclusively for seniors 55 years and older. 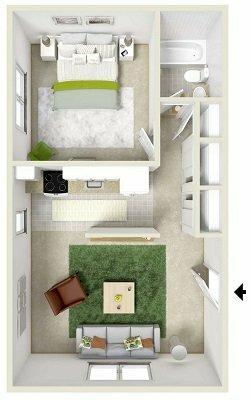 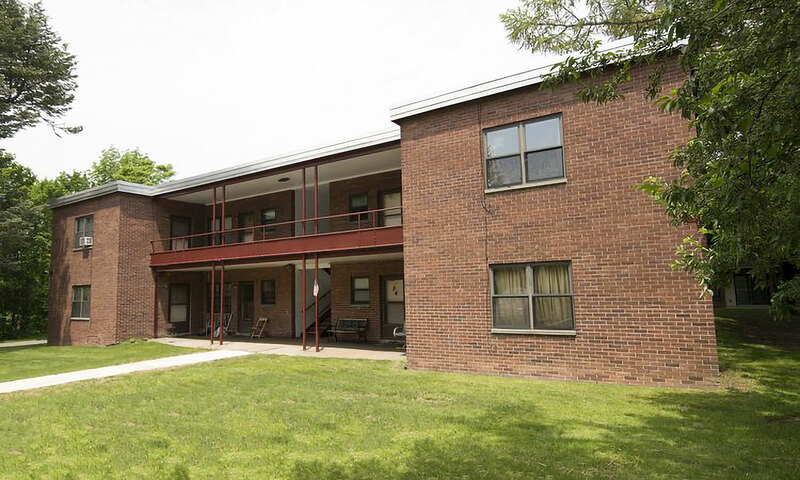 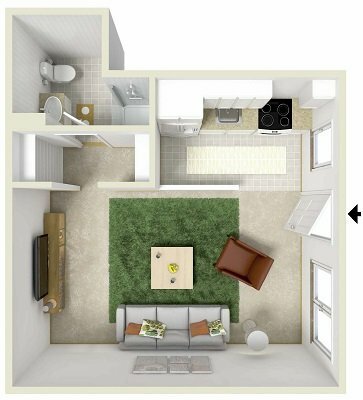 Seth Green Park has studios, one bedroom, deluxe one bedrooms and patio style floor plans, all which include utilities at affordable rates!